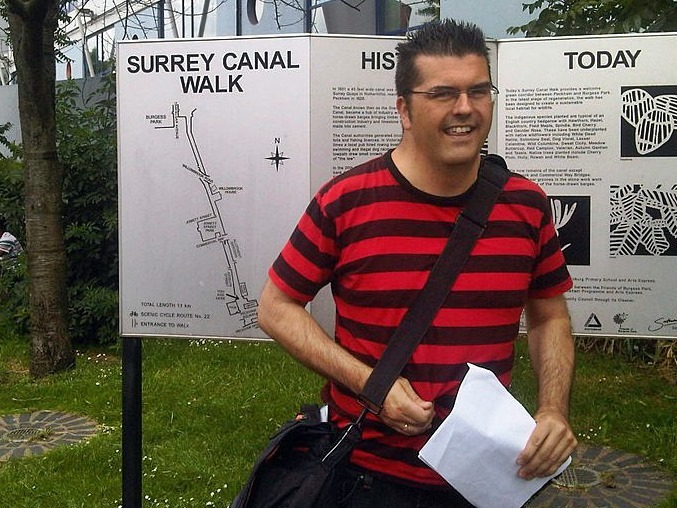 A personal favourite of the author, this guided walking tour of the Grand Surrey Canal which only closed after WW2 and there are plenty of reminders along the walk. 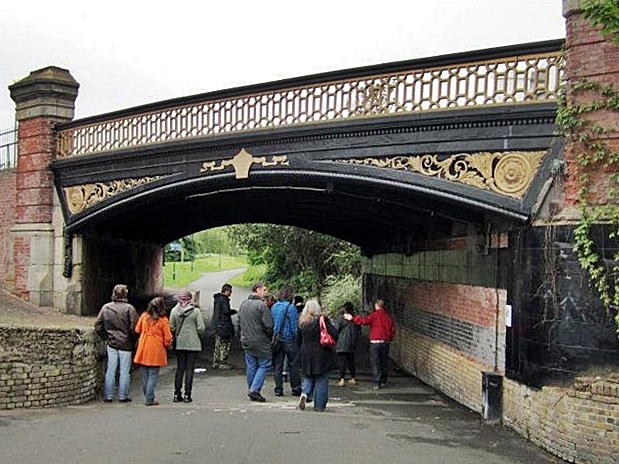 Starting at the old Peckham Basin walking to Rotherhithe via Burgess Park, Old Kent Rd, Deptford and Surrey Quays, taking in redundant canal bridges. timber wharves, mooring bollards, canalside cottages & lock machinery. Walking past Chaucer’s mural on the Old Kent Road which references the Earl’s Sluice (another lost waterway), past the Grand Surrey’s junction with the Croydon Canal (closed in 1836 after only 25 years) and a look at some of the old Surrey Commercial Docks. 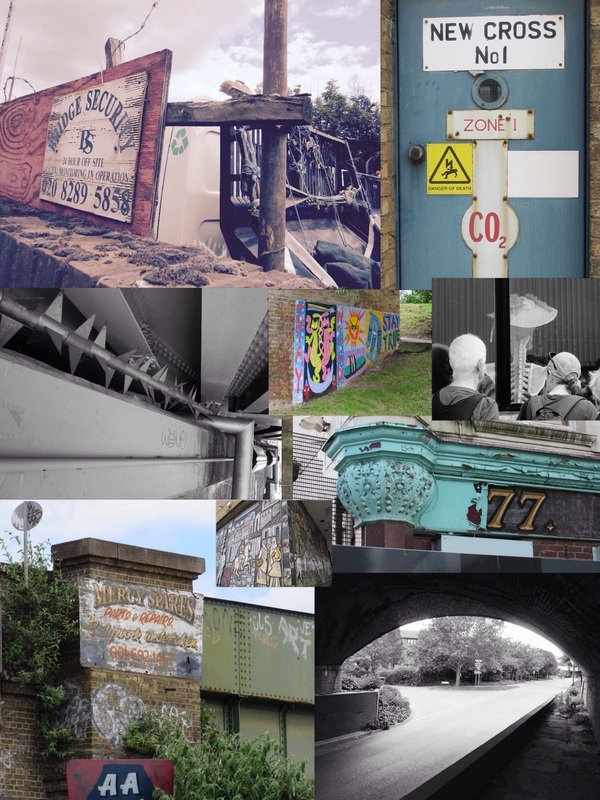 A fascinating walk through some of South East London’s beautiful sights (and some not so beautiful too…). Other interesting points along the route include, the estate where Rio Ferdinand grew up, Millwall FC, scrapyards and the odd bit of dereliction.